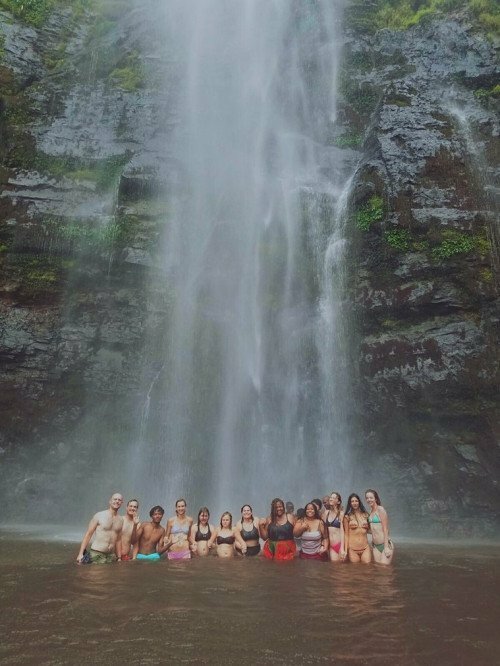 There are hundreds of articles about the must visit places when you are in Ghana, but there’s something different about a student’s guide to Ghana built from spending several months studying abroad in the beautiful country. 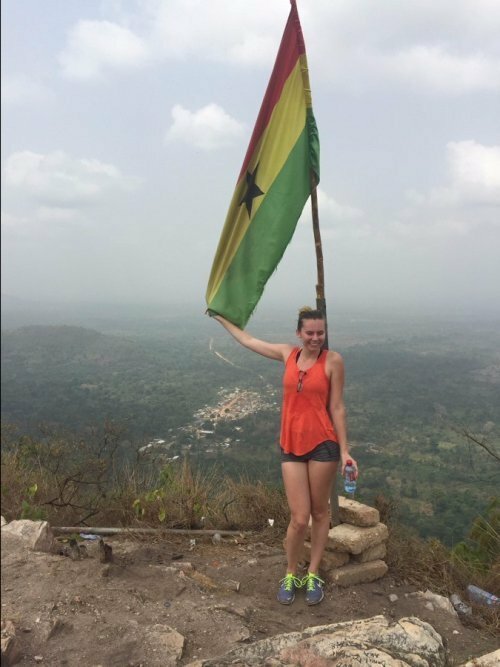 Coryl Jackson studied abroad at the USAC Accra, Ghana program in Spring 2017. 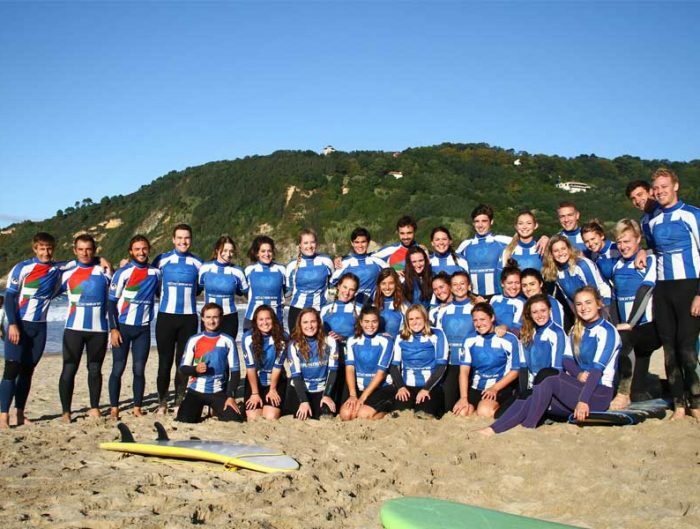 After receiving the Gilman Scholarship, Coryl headed to Ghana and blogged about her time abroad. 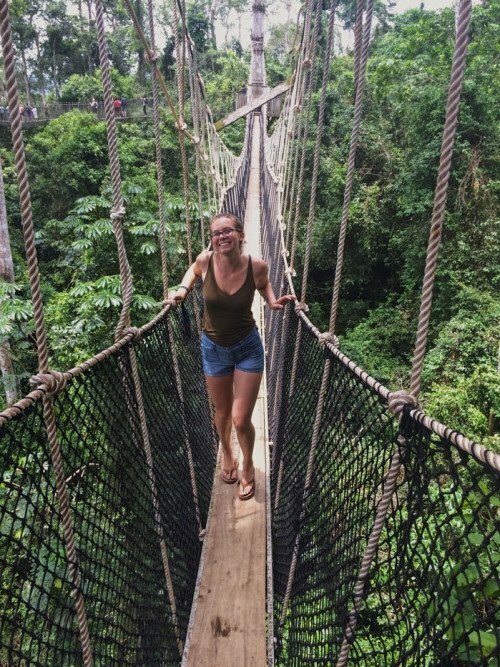 As Coryl’s time came to an end, she reflected on all of the great places in Ghana that she’d miss and that she recommends future students visit. Below are her recommendations. As my classes come to a close, I’ve begun to reflect on my time spent in the country that I’ve called my home for the past three months. It has been packed to the brim with adventure, amazement, and wonderful memories. Now that I have become familiar with many aspects of Ghana, I want to offer a guide of my personal favorite suggestions of where to go and visit if you choose to study abroad in this part of West Africa. Last night, I arrived home after a tiresome journey from the furthest southern point in Ghana. It is called Cape Three Points and it holds the most picturesque beaches that I have seen in this country. 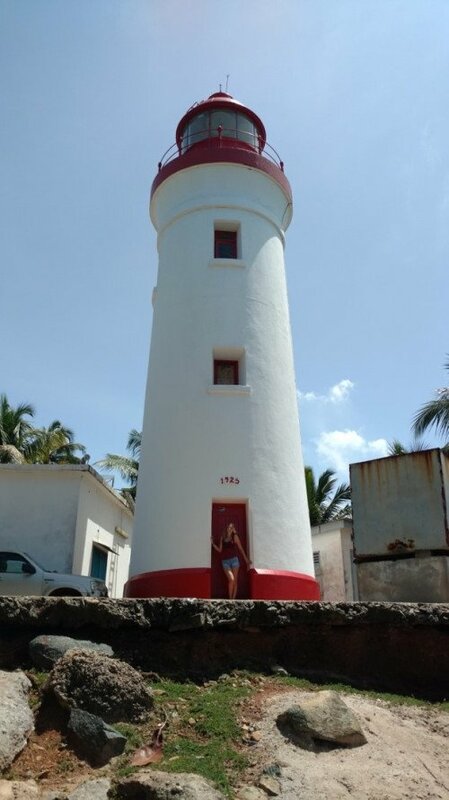 At Cape Three Points one can participate in a variety of activities from surfing to taking in the views from a quaint lighthouse after a hike through a nearby village. I could not believe the color of the water, it was intense and inviting. We all had to soak up the views for a few minutes to take it all in. The lighthouse. It takes about twenty-five minutes to hike through the village and up the mountain. Another point of interest that any traveler should venture to see is a place called Cape Coast. This popular and historic spot is known for its national park, a natural rainforest where visitors can tiptoe through the treetops on a stunning canopy walk. Along with that, be sure to take a tour in the old slave castles that were used in the Triangular Trade. High up in the treetops, I enjoyed the view of the lush rainforest. As long as heights don’t frighten you, this walk is fairly extraordinary. If you’re lucky, some visitors spot elephants down below! 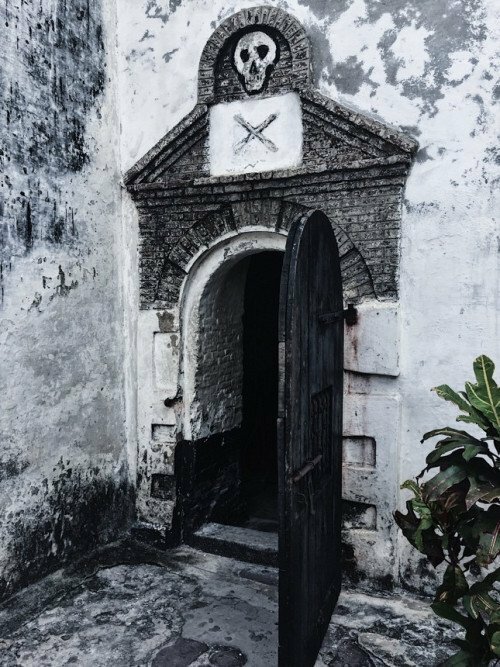 In a slave castle called Elmina, this door is haunted with the memories of slaves who entered and never returned. It was an enlightening and somber experience to walk through the walls of the castle so riddled with unforgettable atrocities. Mole is a national park destination where visitors can stay in northern Ghana. 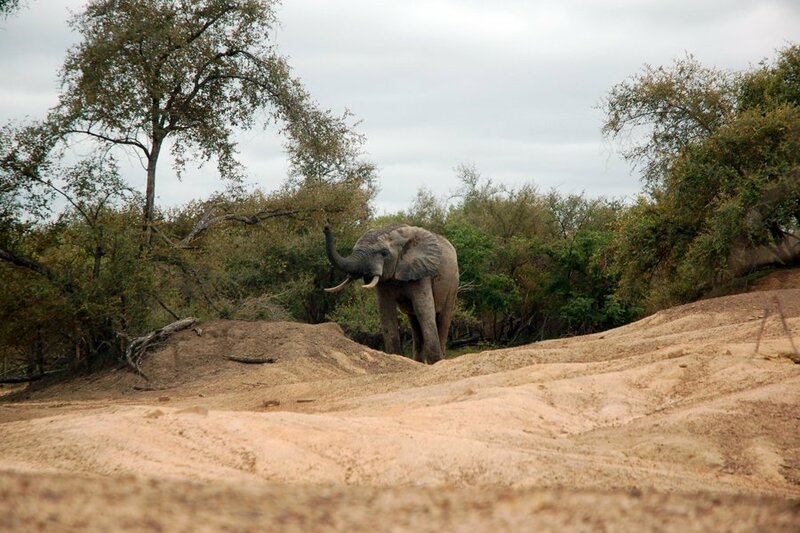 The park is home to a wide variety of animals such as elephants, baboons, and warthogs. 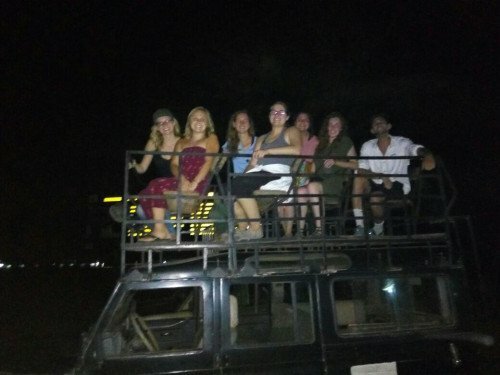 One can can take an early morning or late night safari on a hike (or a jeep!) and see the wonders that occupy the African savanna. Our late night tour started around 9 o’clock and lasted for around two hours. We saw a multitude of animals while touring the dark sanctuary. 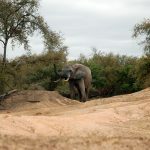 This was one of the magnificent elephants we encountered on the early morning hike. 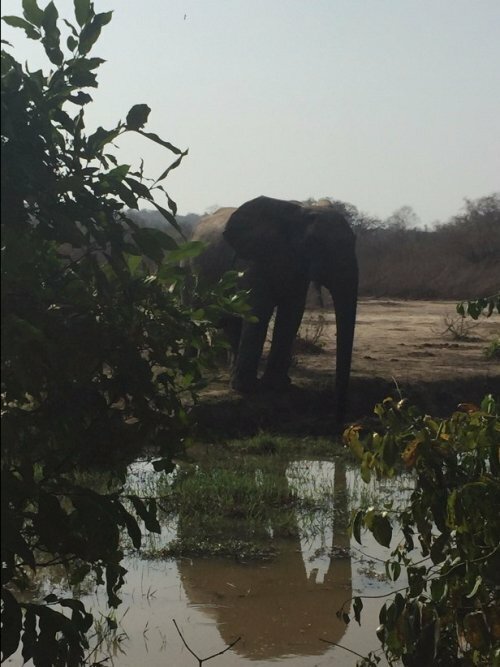 It was a remarkable occasion to have witnessed a real African elephant so close and observe his daily routine at the water hole. 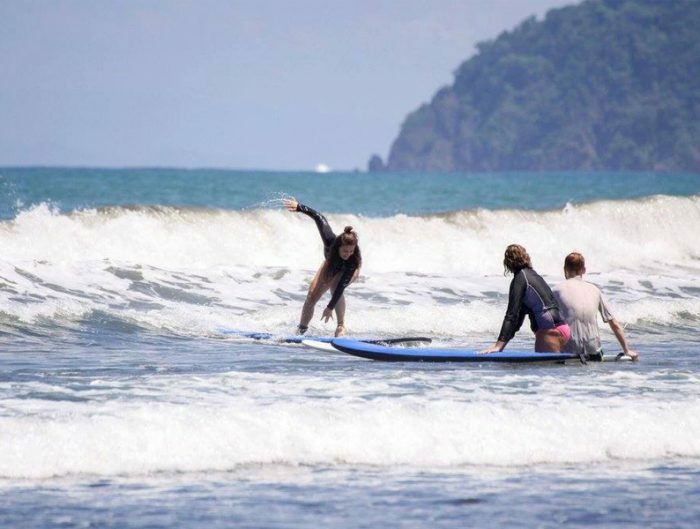 If you find yourself looking for a pleasant and peaceful day trip, Bojo is the place to go. The private beach is only accessible by a short canoe ride. The island makes the perfect place for a cool dip in the Atlantic Ocean, or tanning spot while reading your favorite novel. Located in the Volta Region, this waterfall is essential on the must-see list. The falls take about a twenty-minute hike to reach, but the view is well worth the excursion. Even the chilly water is welcoming to take a break from the heat. All of the members of my study abroad program came together for a group photo in front of the falls. (Also including two other Gilman recipients!) Swimming in this splendor was surreal, and probably one of my favorite moments in Ghana. The tallest mountain in the country dwells in the Volta Region. Though exhausting, the hike up is more than worth the journey. On top, the view full of natural beauty represents the spirit and wonder of the country. I could not help but pose with the Ghanaian flag after feeling particularly accomplished following the tricky mountain trek. Next to Accra, Kumasi is one of the largest cities in Ghana. There is an abundance of activities to do, but Kumasi is known for its unique shops and art centers. 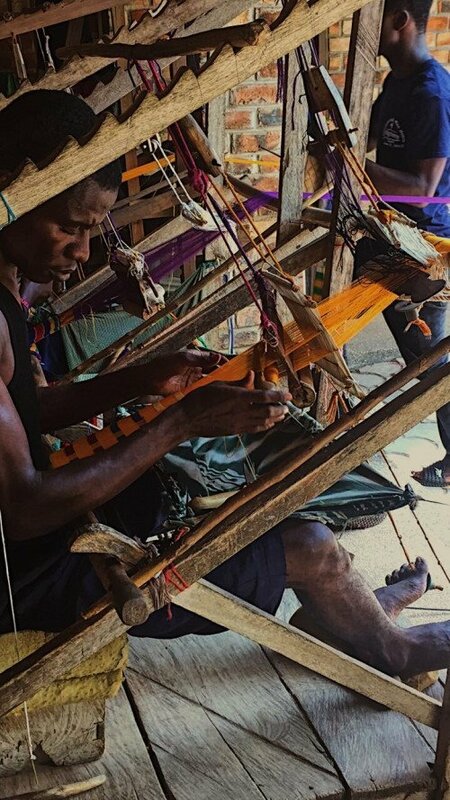 At the village of Bonwire, one will find the traditional kente cloth weaving. Not far from this spot exists a market where handmade wood carvings are sold in designs so detailed it’s hard to believe the craftsmanship. This is one of the expert weavers of kente. He may spend days or weeks on the same piece of cloth, depending on the number of colors and intricacies that are woven into it. It is a skill that is hard to master, and takes years of practice to perfect. 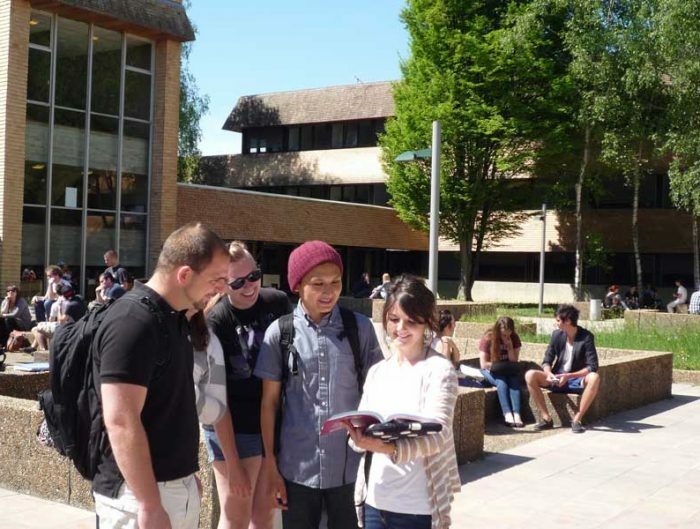 **most of these locations are offered as field trips or optional tours through the USAC Ghana program. Check with your program advisor for more details. I really regret not making time to go to all this places.